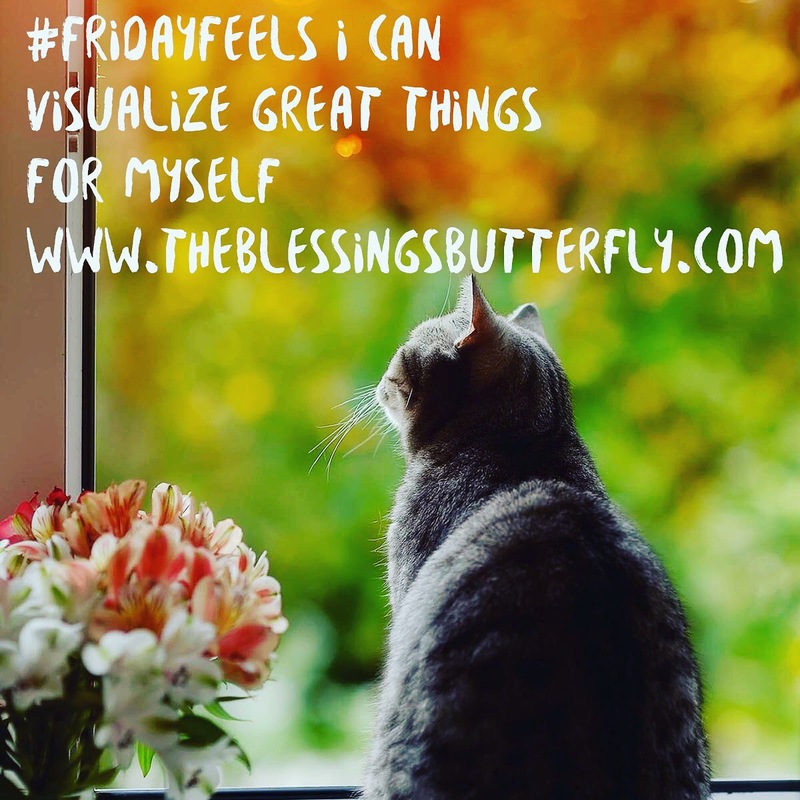 Did you know that you can use the powerful technique of visualization to create more positivity in your life? It’s a simple and easy to implement tool that can move you from default-thinking about “worst case scenario” and allow yourself the possibility of something better… something brighter… something more beautiful for yourself and your life (yes honey, you DO deserve good things). Try this exercise: picture yourself in a totally dreamy, once-in-a-lifetime scene. Imagine what it looks like, sounds like, smells like. Is it a job/career? Is it an exotic vacation? Is it accepting an award? See yourself as 100% arrived in this place. Now, just linger there a while and let yourself FEEL it. (Come back whenever you’re ready) Now- what would it take to get you closer to that in reality? You’ve got great ideas. Believe in your ability to achieve them.